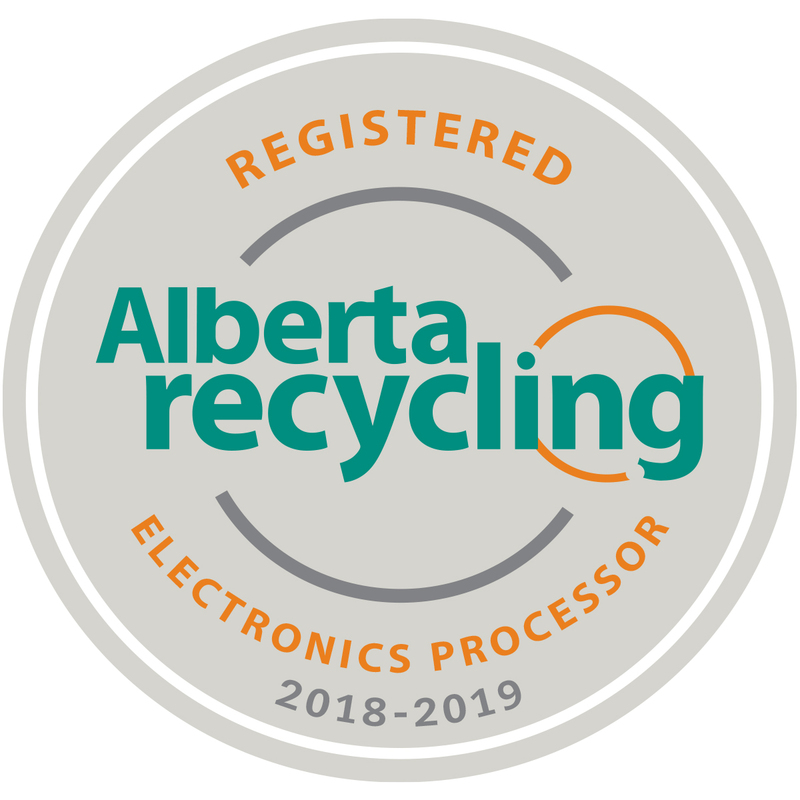 About Us - Shanked Computer Recycling Inc.
Shanked Computer Recycling Inc. (SCRI) is an approved electronic recycler based in Alberta and managed by the Alberta Recycling Management Authority. As the safety of our workers and visitors is paramount to us, we have attained COR (Certificate of Recognition), ISO 9001 and ISO 14001 certifications. We meet all applicable occupational health and safety standards, environmental laws and regulations, and we strive for continual improvements. We have developed long-standing partnerships with businesses, schools, institutions, and industries in Edmonton and the surrounding area. We understand that DATA SECURITY is a primary concern of our clients. We provide FREE, safe and secure data destruction, and opportunities to witness the actual shredding process. We do not re-purpose any devices so your electronic waste is 100% safe with us. Our facility is paved, gated, secured and monitored by a surveillance system utilizing numerous interior and exterior cameras 24/7. Additionally, all of our staff are bonded and all have obtained a RCMP Security background check. As a responsible corporate citizen in Alberta, we strongly believe in giving back to the community. We have participated in the Christmas Hamper Campaign by the Kinsmen Club of Stony Plain and Kinette Club of Spruce Grove for many years. Now, we are excited to have become an Operations Sponsor for the Parkland Food Bank. Going forward, we will continue to look for further opportunities to contribute to our community.